Nick Diaz and TJ Dillashaw looking thick, solid, and tight! 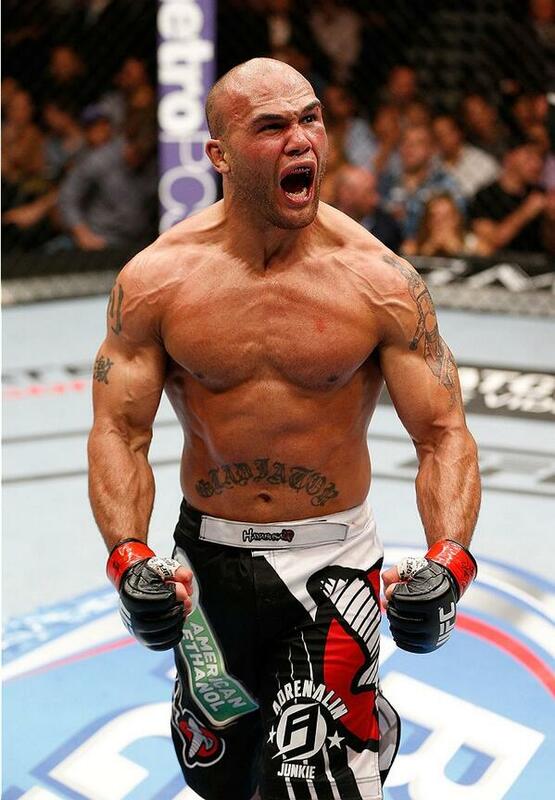 Discussion in 'UFC Discussion' started by WolfTickets, May 25, 2014. Nick claims he looks a little soft next to the champ, but he looks thick, solid, and tight to me! someone can embed the pic.. 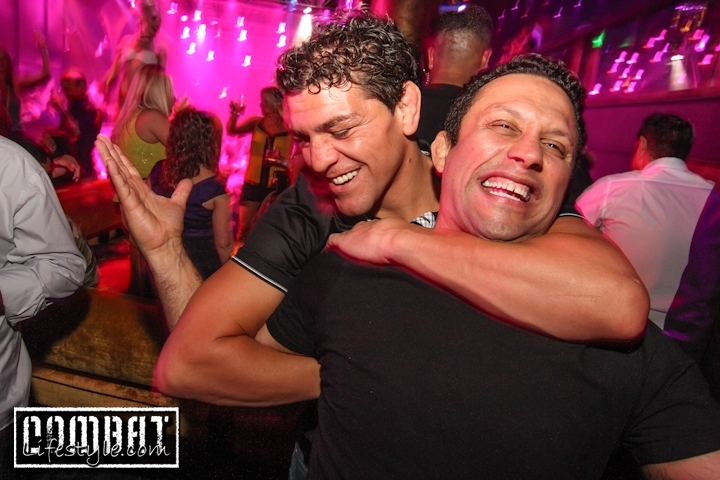 Pretty cool to see Nick enjoying himself, a lot of people don't know that the Diaz bros and TAM have trained together quite a bit. That's a bonafide badass right there. What? How does someone "look like" they're on TRT? No doubt. Dude's got like the baddest look on the planet. Dillashaw suspended 6 months, tests positive for "undisclosed substance". I'm not gay but I would bang both. Yeah, but would you Bang Ludwig? Would a pic from Griffin, Hendo, Couture or Sonnen work? Nick Diaz is 6ft and Dillashaw is 5'6..
Two or three years? We're in 2014, so he should probably look back in 2006. Why? Steroids killed the man. TRT killed his career some years after that.